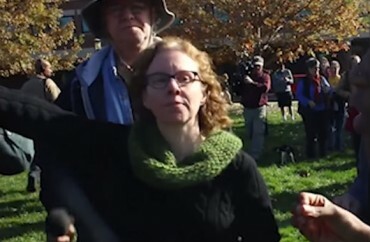 The University of Missouri communication professor who was fired this month for her role in fighting with student journalists at a racial protest in November has denied her actions then represented a pattern. A new documentary film made by Mizzou students, however, undermines multiple claims by Melissa Click that her actions toward one student journalist were an isolated incident. It even shows that Click instructed protesters to avoid the media. The student filmmakers were given special access to the racial protest group Concerned Student 1950, whom Click was defending, and they reveal that the professor’s trouble with the media began just minutes after System President Tim Wolfe stepped down. 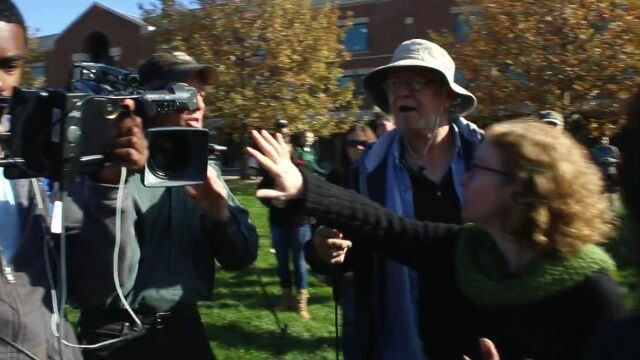 The footage shows Click laying her hand on an unidentified reporter’s video camera to prevent him from filming group member Andrea Fulgiam after she addressed the crowd. The reporter reacts, grasping Click’s arm down forcefully. 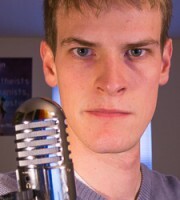 Another unidentified reporter, working with the first, scowls at Click. “We all have rights,” says the second reporter. Though Click’s statements to university investigators in February acknowledged this incident, whatever information she might have given them about the lead-up to the confrontation did not appear in the university-commissioned report released later that month – making it appear as though the attack was unprovoked. Click said she told the media that “students did not want to make statements to them,” the report said. The film Concerned Student 1950 was released Tuesday by Field of Vision, the visual journalism wing of The Intercept, which acquired it from three student filmmakers who were granted exclusive access to protesters in the wake of graduate student Jonathan Butler’s hunger strike against Wolfe, The Columbia Tribune reported. The 32-minute documentary is available in full on YouTube. The Click incident appears after the 23:37 mark. The footage appears to contradict Click’s claims in earlier interviews. Asked in a Feb. 10 interview with ABC-17 whether she had another encounter with a journalist on Nov. 9 when Wolfe stepped down, Click left herself wiggle room. 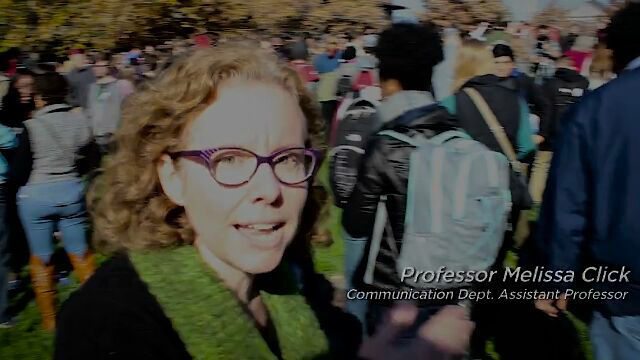 EDITOR’S NOTE: The author filed an assault complaint against Melissa Click for her behavior toward him at the Concerned Student 1950 protest on public property in November. Click agreed to community service and probation in return for the city prosecutor dropping the charge.